Trounce Alley Quartet | The place for you to find anything "Trounce Alley". 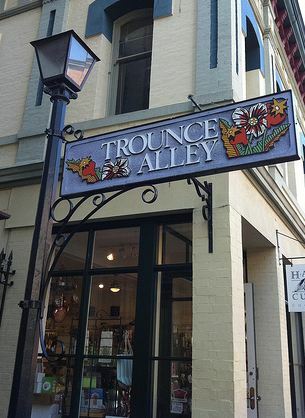 The place for you to find anything "Trounce Alley". Trounce Alley Is Ready To Entertain You! Welcome to our site. We hope you enjoy seeing and hearing what we do best – sing. We have had a great time over the holidays, singing in different venues and entertaining people around Victoria. There are so many great songs for us to learn and sing that we will be busy for a long time learning and polishing our material. There are already dates booked on our calendar from now through to the summer and we are looking forward to another great year of entertaining folks with what we do best. Please have a look around this site to learn more about us. If you would like to have Trounce Alley sing for you, please contact Bob on the “Book our quartet” page. Thank you. We are available to come to your venue and sing for up to 45 minutes at parties, social events or other occasions. Please contact Bob at 250-370-7646 to book your function today.